This week the challenge is Anything Goes! This is my take on the challenge. 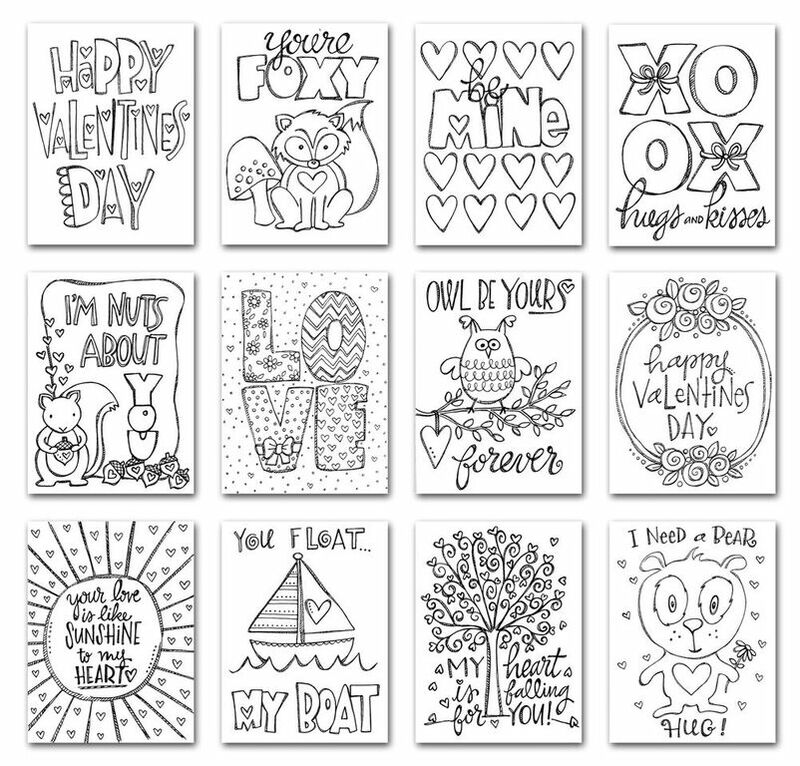 I have used one of Suzy’s Watercolour Love Notes watercolor paintable prints. I coloured the print using Zig watercolour pens. After I coloured the print, I layered the print with pattern papers from one of Simon Says Stamp October 2015 card kit. I die cut them using Simon Says Stamp Stitched Rectangle die. The layers are adhered to the black card base. I love the contrast on the back card base. 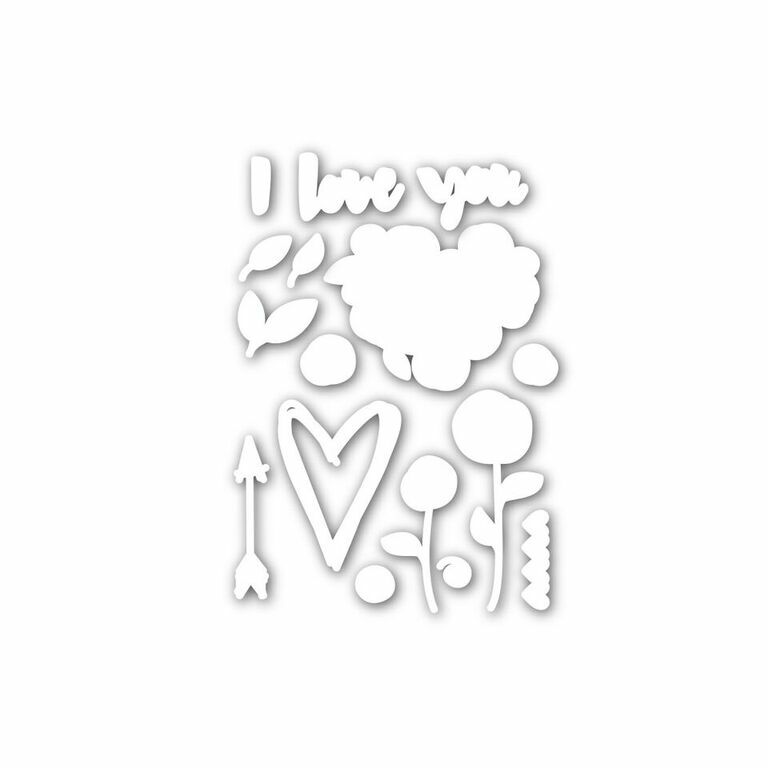 To the top right I added a cluster of golden arrow with two heart shaped die cuts. 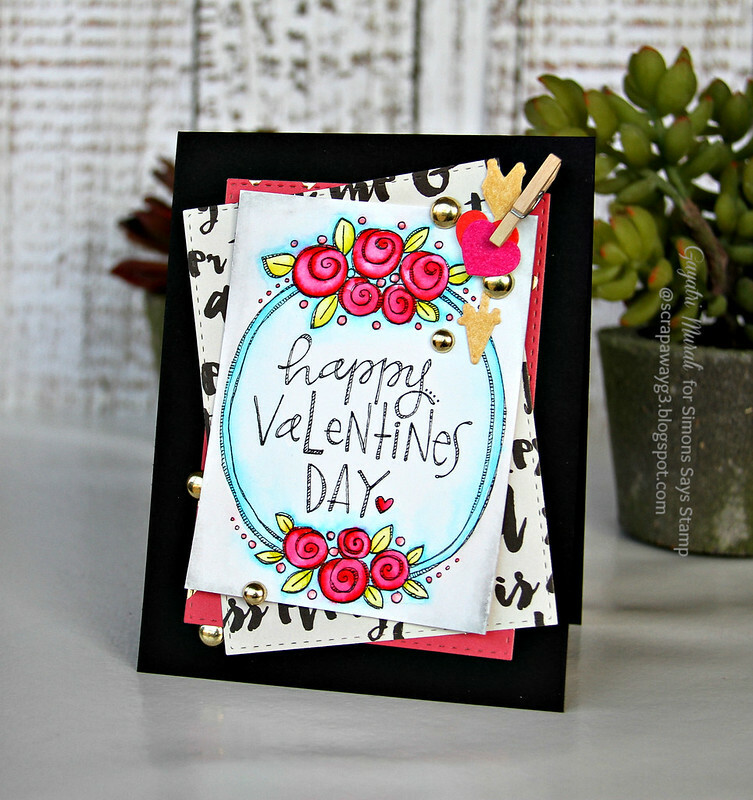 The arrow is from Roses for You coordinating die set and the hearts are from Stitched Heart Collage die set. I inked the arrow with gold pigment ink, the hearts with Picked Raspberry and Abandoned Coral distress inks. I added a tiny peg to hold them in place. Then embellished with gold enamel dots from My Mind’s Eye! If you use instagram add #ssswchallenge to your challenge entry uploads so we can see them on there too! Love your card this week, Gayatri – a wonderful mix of products! Must check out those watercolor prints! 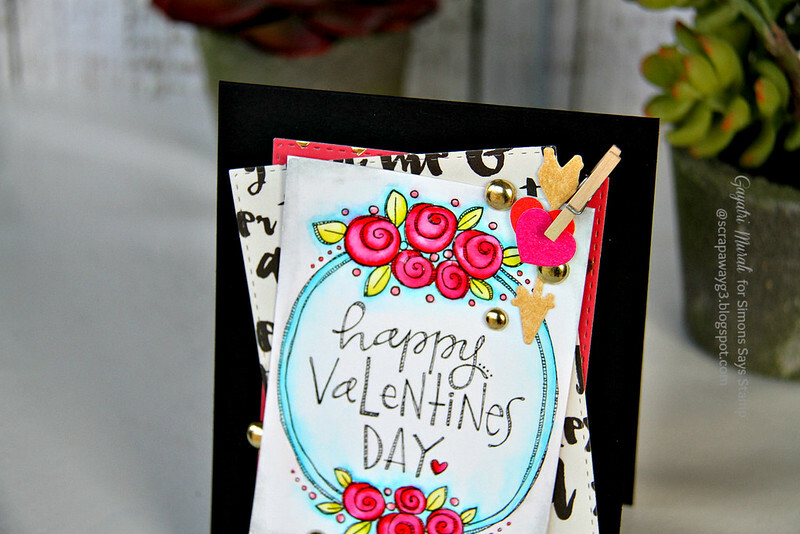 A gorgeous card Gayatri, I love the black background with such colours……the 'Love Notes' are fabulous and super with the details!! Such a gorgeous card, Gayathri!!! Love the stacked pattern papers and love the coloring! Its a beautiful image to color! Gorgeous card, Gayatri! Love the layout and bold colors! so pretty! Love the layers and your coloring! Your card is so very cute, bright, colorful and cheerful! This is just awesome! I love how you brought together so many incredible elements!